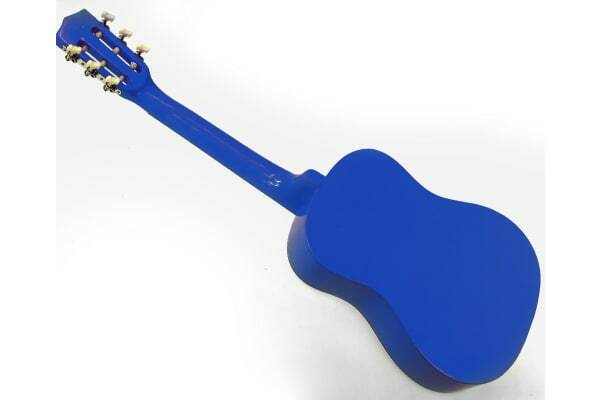 A real wooden guitar by Karrera. As a rough guide this 1/2 size guitar will suit children from ages 5-10 years, or between 100cm and 140cm tall. 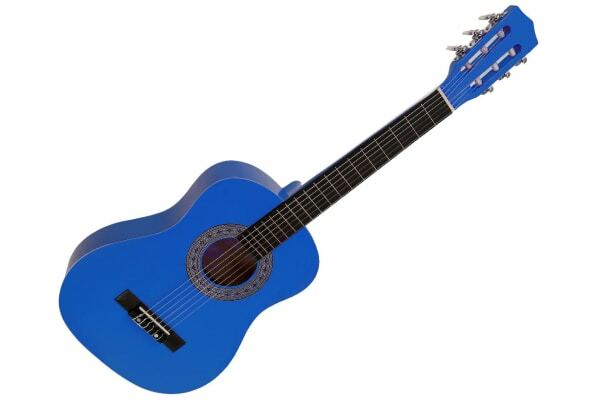 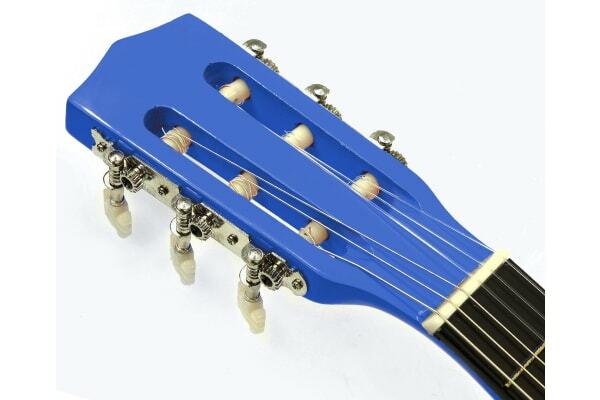 Help your budding musician get off on the right track with this fantastic looking and sounding guitar.